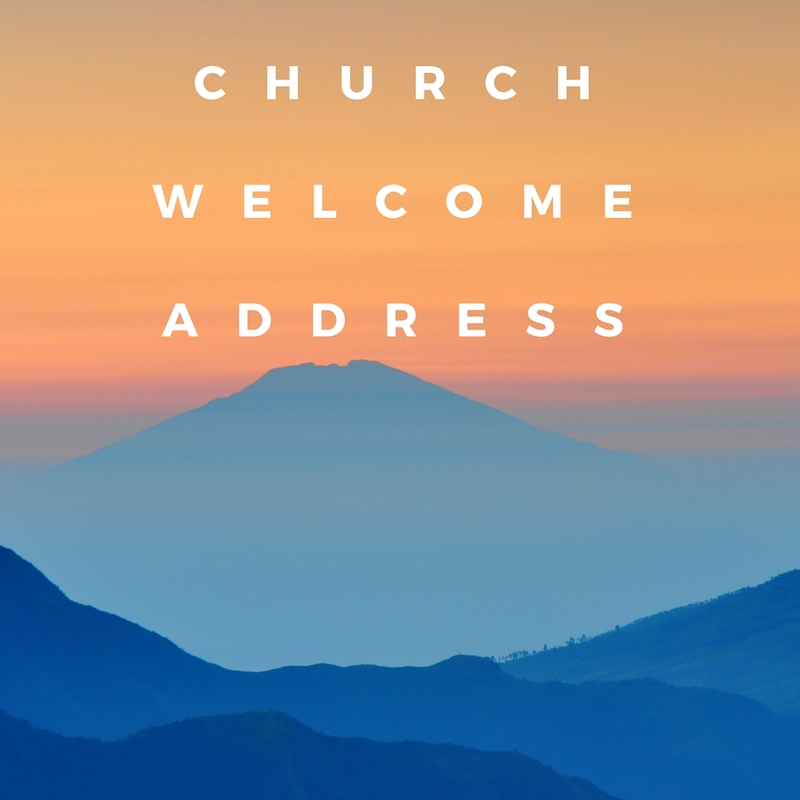 You are here because you are looking for church youth week welcome address that can help you as you prepare for the upcoming youth event in the church. 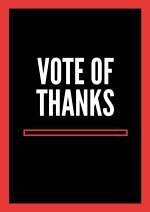 We appreciate for choosing our page and want to thank you for visiting us for samples and information that can help you get ready for the occasion. We also understand that this is your first time to do a welcome in this event and have been looking for a sample to and a guidance on how to go about it. 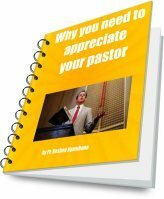 If you have been tasked or asked by your pastor or the church to prepare a welcome address and don't know where to begin. Then you need to begin in our page. What do you expect in our page. We have prepared a sample speech to give you a clear picture on what you expect in a church youth week welcome address. I hope and trust that the Lord has kept you well and we want to take this opportunity to thank Him for the love shown to us as we join here in this week of the youths in our church. 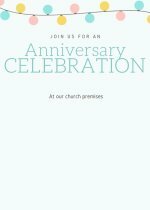 It is a life changing event and want to ask our heavenly Father to fill us with the Holy Spirit as we listen to sermons, songs and many other activities that will help us be enriched spiritually. As we get nourished during this week, It is our prayer that may the good Lord fill us with His knowledge of truth, and also give us the spirit of understanding so that we can know how to walk like youths who knows how to redeem the time. I know that our Lord is so much faithful and is touched by our infirmities or weakness both in our mind and the body. It is my great joy from the heart to welcome each and every one of you to feel at Jesus feet as we learn of him. 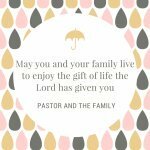 We want to thank our dear loving Father in heaven for the wonderful love and opportunities that we have to share together and learn how to hide the word of God in our hearts so that we cannot sin. Let the love of God flow to each and every one of us through the week. We hope the above sample speech has helped you get ready for the occasion. If you want to be able to write one from the scratch then you need the guidance we have provided below here. 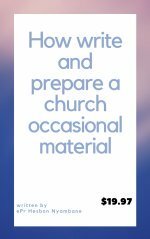 We wrote the guidance so that it can help many who struggle thinking how can they write a church speech for an occasion. The eBook we wrote for those who is their first time and want a chance to be able to brainstorm for what to say, how to rehearse for the speech and other required preparation that is needed. 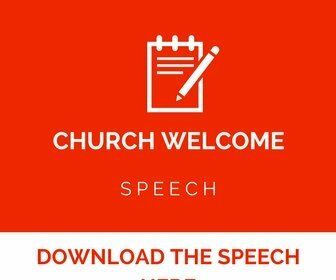 If you are interested with the eBook , then you can download it here, how to write and deliver a church speech.It's a downloadable eBook which you get instantly in your computer. Otherwise if you are like many others who just want help then you can contact us then we can be able to write a speech for you. 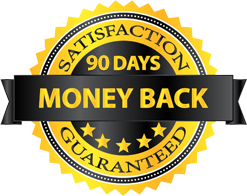 Once you give us your details and provide with the relevant information then we can write one from scratch and send it to you. Here is the contact form that you can use to contact us. Once you are ready, it is high time to pray for you. We want to ask our heavenly Father to guide and fill you with the Holy Spirit that you need during the occasion. We want to wish you all the best and God bless you.